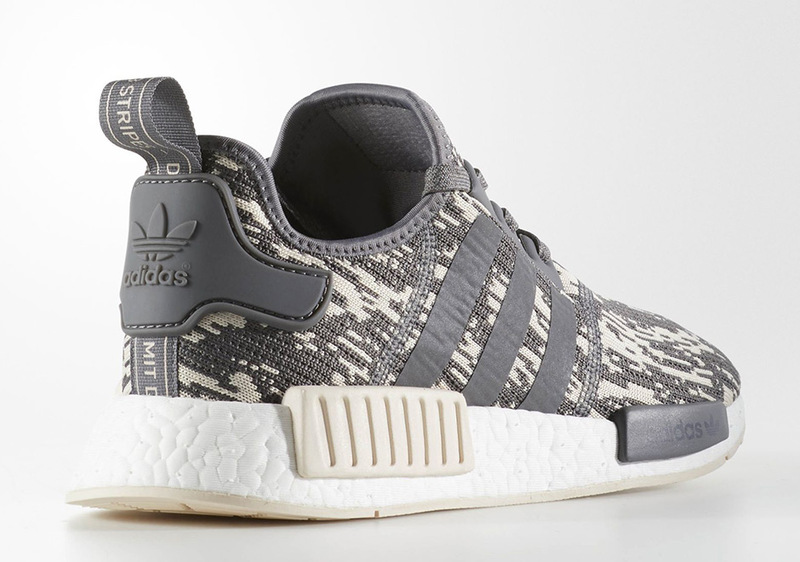 Another day, another great new adidas NMD release to add to your radar. 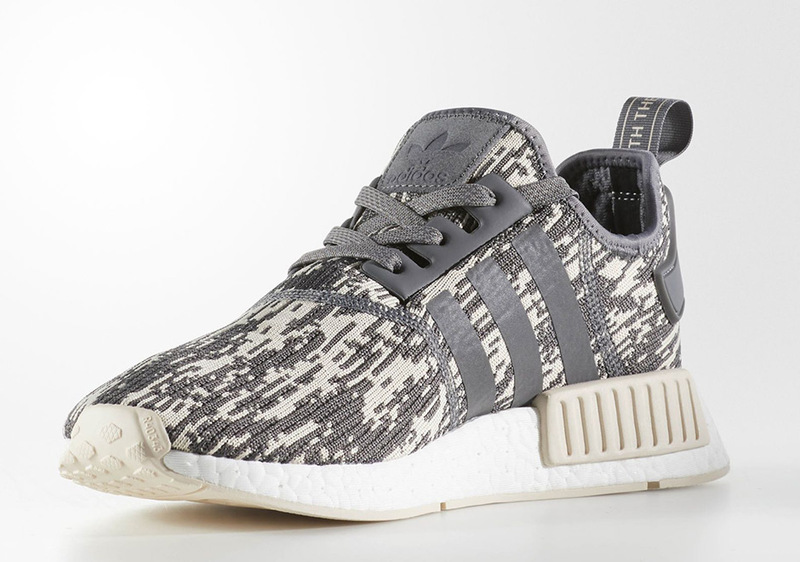 This time the “Glitch Camo” look is back on the NMD R1 with a new color scheme in “Grey Four” and “Linen”. 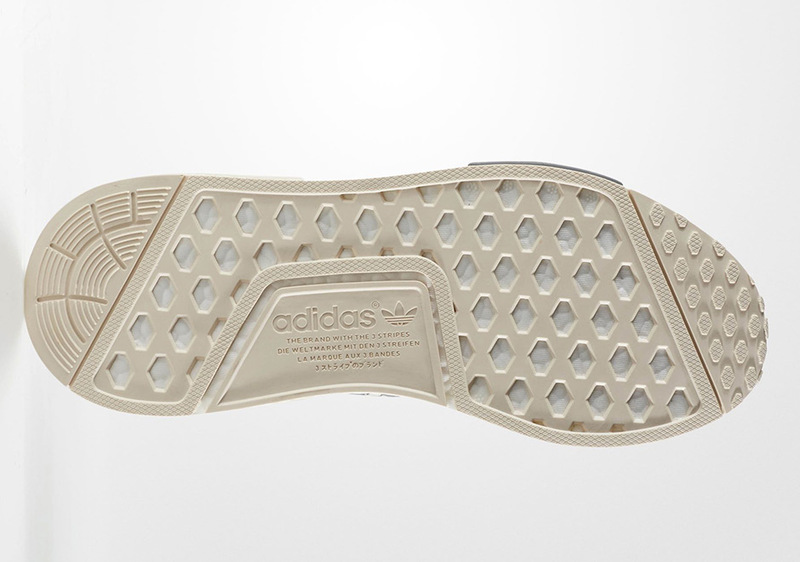 The dark grey shade combines with cream white across the glitched-out Primeknit, with the two shades alternating on the front and rear midsole inserts. 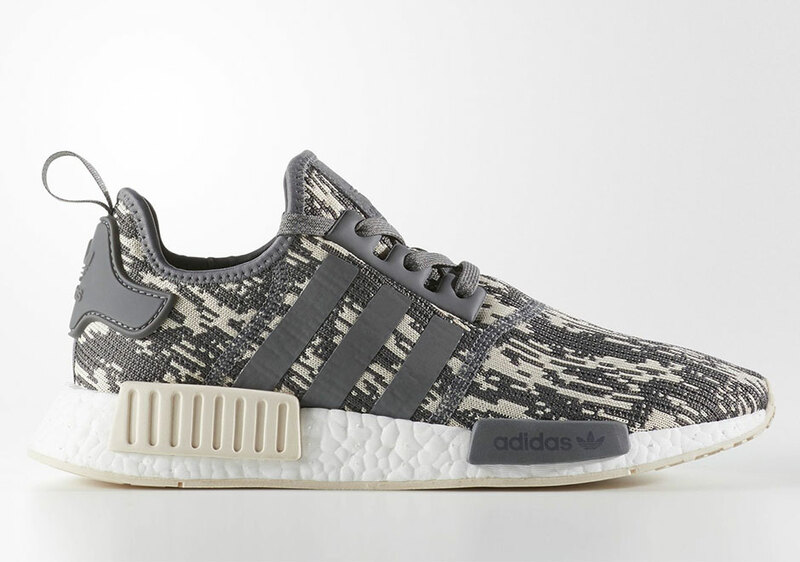 NMD fanatics can catch their first glimpse of the upcoming colorway here today, but unfortunately we don’t have a release date yet. 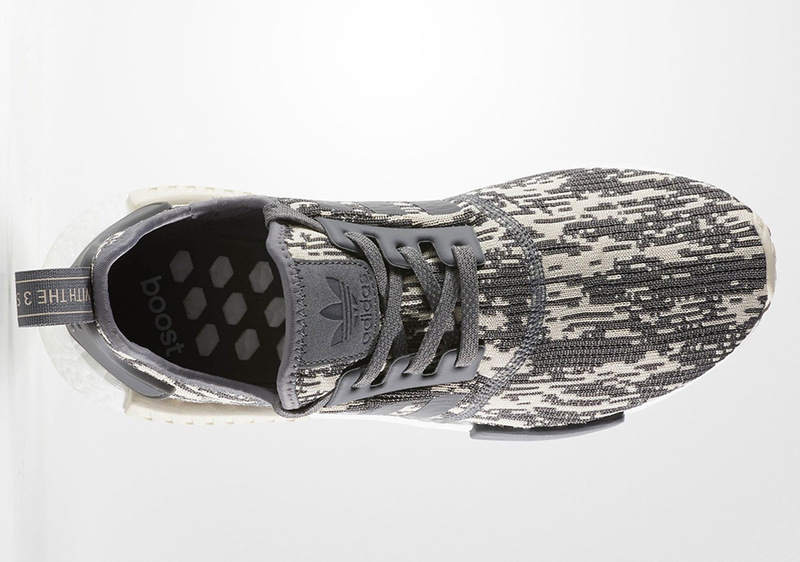 Stay tuned to Sneaker News for further details.